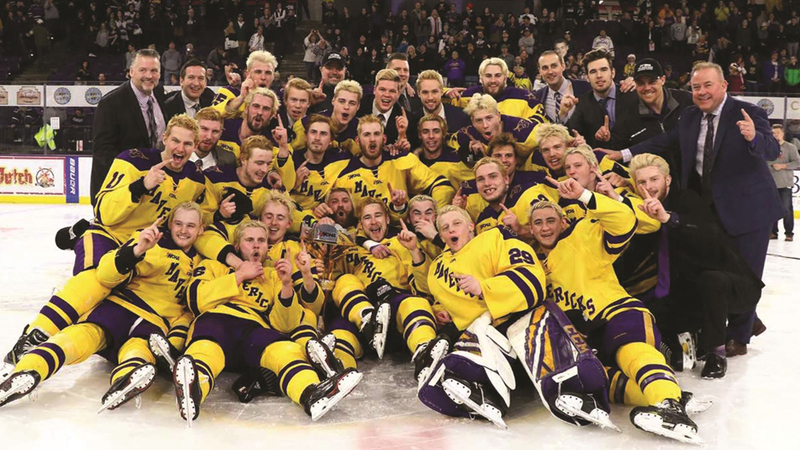 After a dramatic overtime win Saturday, the Mavericks are heading to Providence, Rhode Island, as the No. 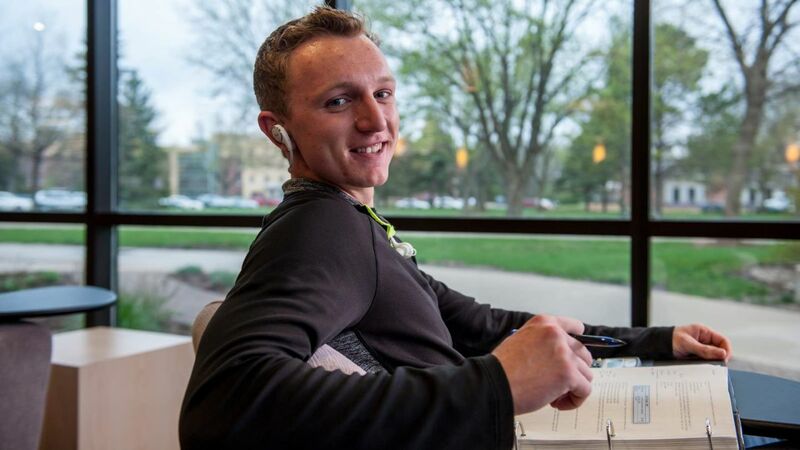 1 seed in the NCAA regional tournament. 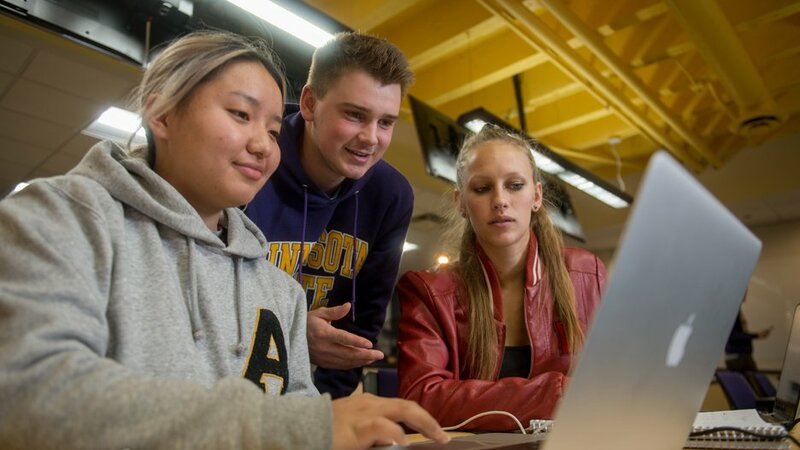 More than 250 students from 30 universities—including members of our DREAM team— will be on campus for the 8th annual Midwest Undergraduate Data Analytics Competition this weekend. 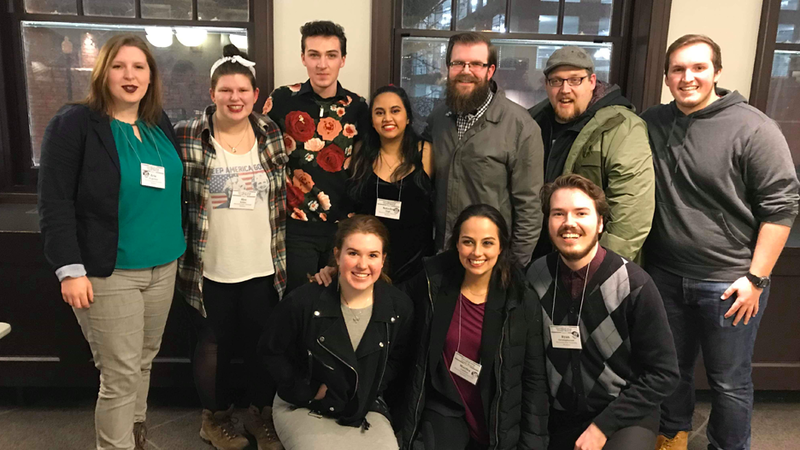 Students and faculty were honored at the Region V Kennedy Center American College Theater Festival in January. 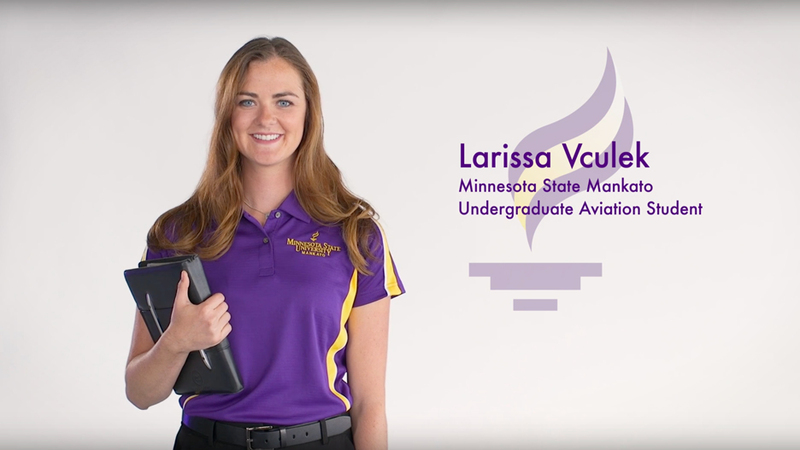 Student Larissa Vculek has a big idea—be among the few female pilots. 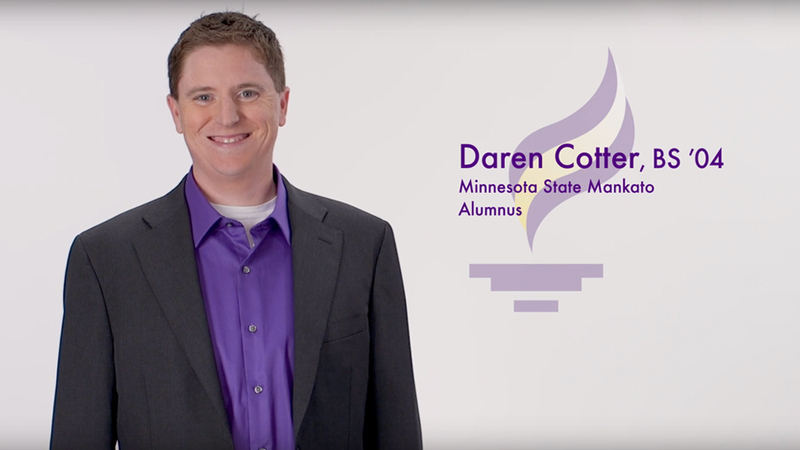 Alumnus Daren Cotter had a big idea—start a successful internet marketing company. 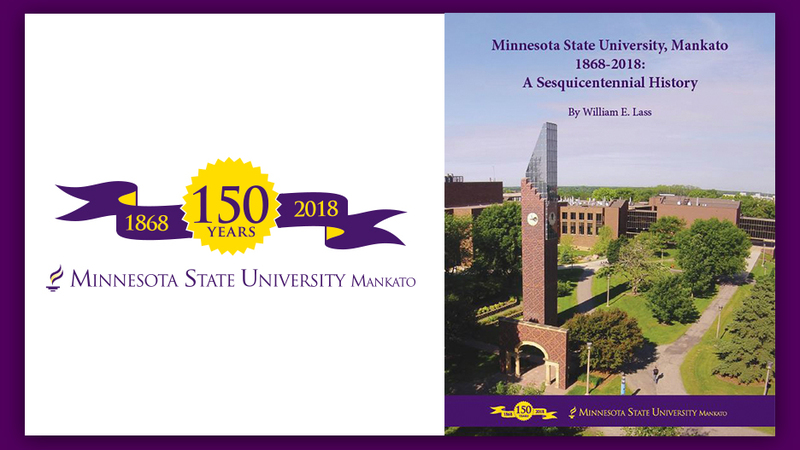 “Minnesota State University, Mankato 1868-2018: A Sesquicentennial History,” was written by William E. Lass, a professor emeritus of history at Minnesota State Mankato.